Имате въпрос към Hotel Premium Green Hills? Hotel Premium Green Hills е предпочитан както от пътуващите по работа така и от туристите заради качествения и удобен престой, който предлага квартал пазаруване, ресторанти, разглеждане на забележителности на Сендай. Центърът на града е на около 0.5 Km, а до летището може да се стигне до 40 минути. С удобното си местоположение хотелът предлага лесен достъп до всички градски забележителности, които задължително трябва да се видят. Hotel Premium Green Hills също така предлага много съоръжения за обогатяване на Вашия престой в Сендай. Гостите на хотела могат да ползват съоръжения като безплатен WiFi достъп във всички стаи, 24-часова рецепция, Wi-Fi връзка в общите части, паркинг, бизнес център. Дизайнът на хотела е съобразен с най-високите изисквания за удобство и комфорт, осигурявани от съоръжения достъпни в някои стаи като телевизор с плосък екран, достъп до интернет (безжичен), безжичен интернет достъп (безплатен), стаи за непушачи, климатик. Възможностите за отдих, които хотелът предлага са масаж, които също предоставят бягство от ежедневието и предразполагат за пълна почивка. Когато търсите удобно и комфортно място за настаняване в Сендай, изберете Hotel Premium Green Hills, който ще се превърне във втория Ви дом. The bedding for Studio Twin is 1 single bed and 1 sofa bed. The location of this hotel was great as was the Japanese breakfast included in the price I paid. The only complaint I had was the excessive heat in every room! While it was in the 50’s outside, the rooms were overheated and when we asked the front desk about how to control the temp in the room, we were advised to open the window! We did this and it marginally helped cool the temperature down. We found it funny that this chain boasts a “green” environmentally friendly reputation, they were hearing each and every room to an excessive degree which seemed like a waste of energy. 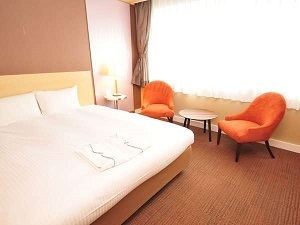 We opted to book this hotel because (1) it was close to Sendai station and our event venue (2) it was within our budget. The hotel had great service, offering us a bigger bed than what was booked (since the hotel wasn’t full) and was accommodating when my friend checked out later than required. It is located close to the shopping street with many dining options. It’s a pity the aircon temperature couldn’t be adjusted but it was still a good stay on the whole. once we arrived at hotel, we didnt expect that the hotel was very great. it was bacpacker price but the facilities were perfect! but it take 10-15 mins to go to nearest station. the room was quite wide for 3 persons and the view was awesome. and very close to shopping district! The room was huge for Japanese standards, in my opinion. The location was fantastic, a really easy walk from the station and to anything you could need in central Sendai. The staff were also very friendly and readily available to help 24/7. Not very expensive hotel with friendly staffs. 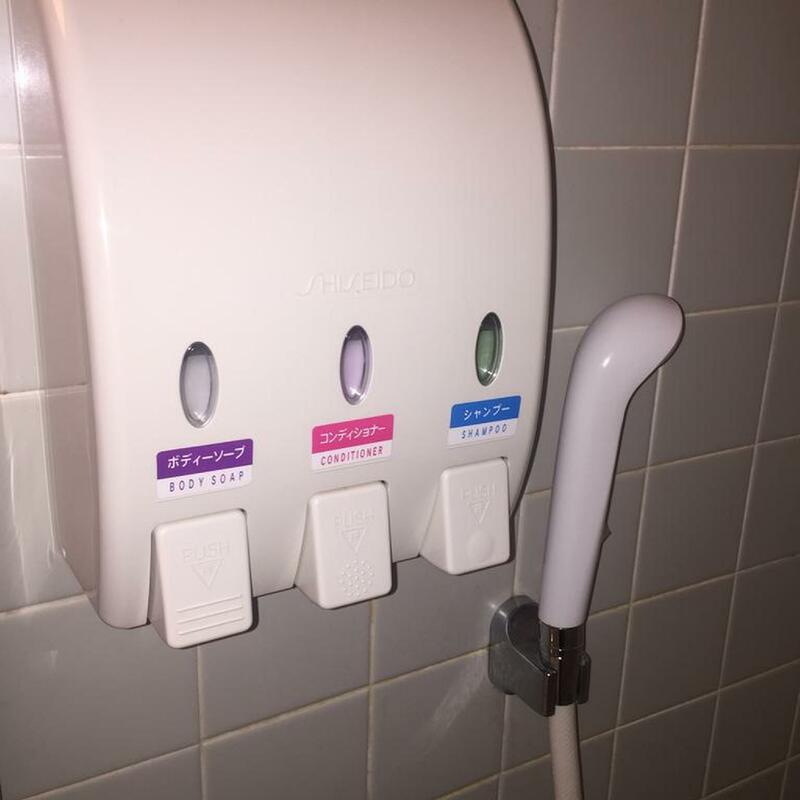 Some staffs speak a little English. Just 1 min walking to shopping streets. Locating in a convenient place. Not very expensive Hotel with nice staff. Some staffs speak a little English. Locate just near by clis road. Just 1 mins walk to shopping streets. Highly recommended. THough the room was (typically) small for the two of us, the location of the hotel was good. we were surrounded by restaurants and a shopping belt! the train station was also well within walking distance. The cleanliness of rooms were poor, especially on the floor. The rug was wet at some area at the time of check-in. There was water leakage on the toilet floor which made the floor wet all the time. Room space were very limited. However, the only advantage of this hotel is location. It is very near Clis Road (shopping street) and not so far from Sendai Station, 10 min walk. Booked one night here and it was perfect. 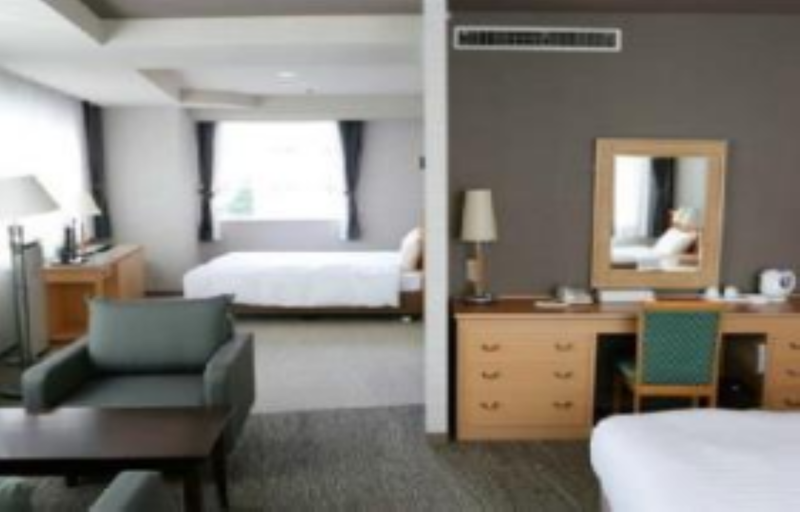 From Sendai Station to Hotel Premium Green Hills, it was about 10 minutes walking distance. I walked through Cris Road where you could get almost everything. The staffs were helpful and patient. 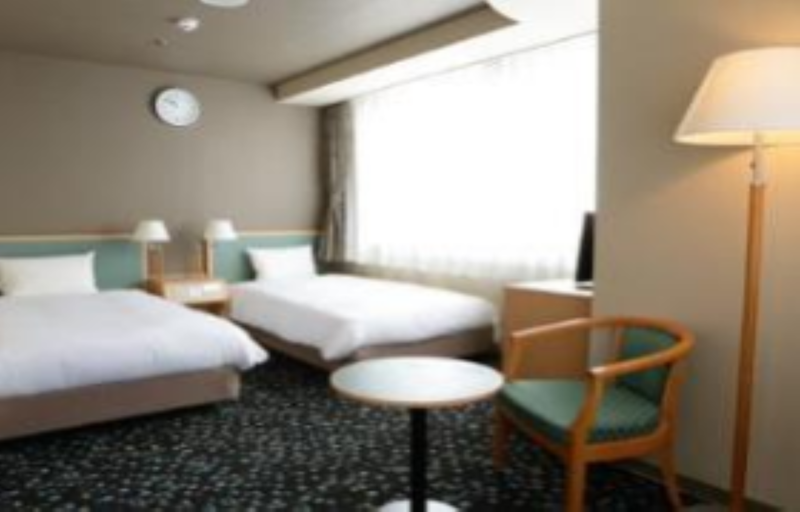 The room was small which is normal in Japan and it's enough for single traveler. There is a Matsuya restaurant close to the hotel and it was delicious. And the price was much less than what I expected. Thumbs up! Our stay was very good and worth what we paid. 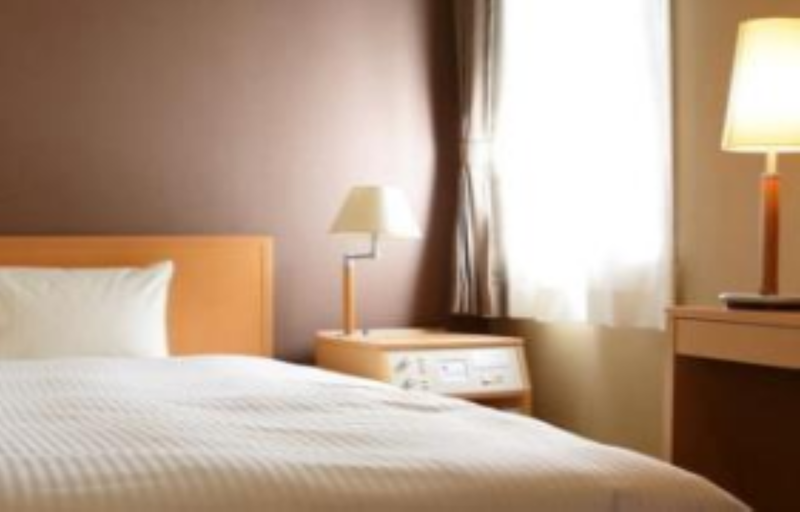 Cleanliness is important to us and our room was clean and everything in good condition. The breakfast buffet was very good. The hotel is a 10 minute walk from the train station through a shopping arcade. 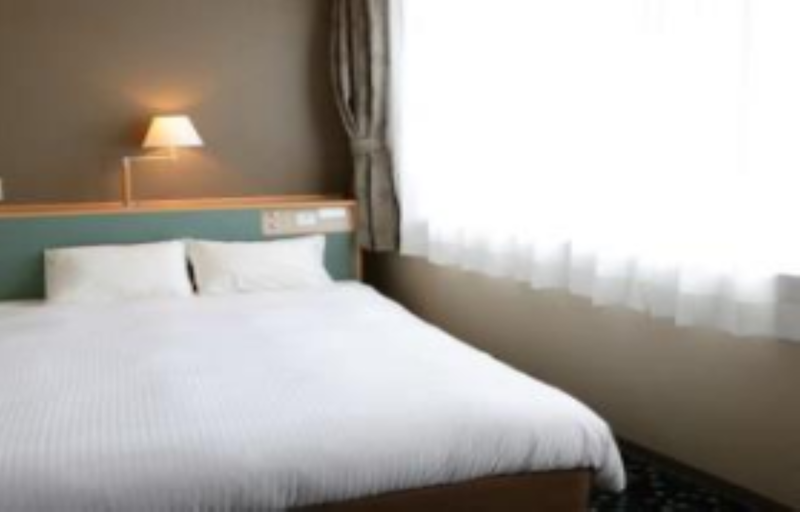 The beds are typical Japanese beds that are very firm and the room was typically small but it was still comfortable. Very comfortable rooms, and very friendly staff. The location is perfect for shopping and easy access to food outlets too. Although it is a short walk from the JR station, it is a pleasure to walk through the covered shopping malls to get to the hotel itself. Room size was bigger than our expectation. Very near to Cais Road, Suny Mall and all important places. Highly recommended. Comfortable rooms, great location and fantastic breakfast. Excellent location , near major shopping , restaurants & bars area . Great 2 nights stay- room was new and clean and perfect location for shopping. 1 min from the shopping st; 4 min from aoba station, and around 12min from sendai. Will come back if visit sendai again!! Air conditioning was very poor. Rooms too small and too old. Way too expensive for what was offered. Breakfast was rather good though. excellent choice for short term stay on budget, great value and location, plan to stay at this hotel again.